Stephens Memorial Observatory of Hiram College will be open for public observing Saturday, September 30, from 9:00 to 11:00 PM. Featured that night will be Earth’s Moon, the Andromeda Galaxy, and the Perseus Double Cluster. Other objects of interest may also be viewed. 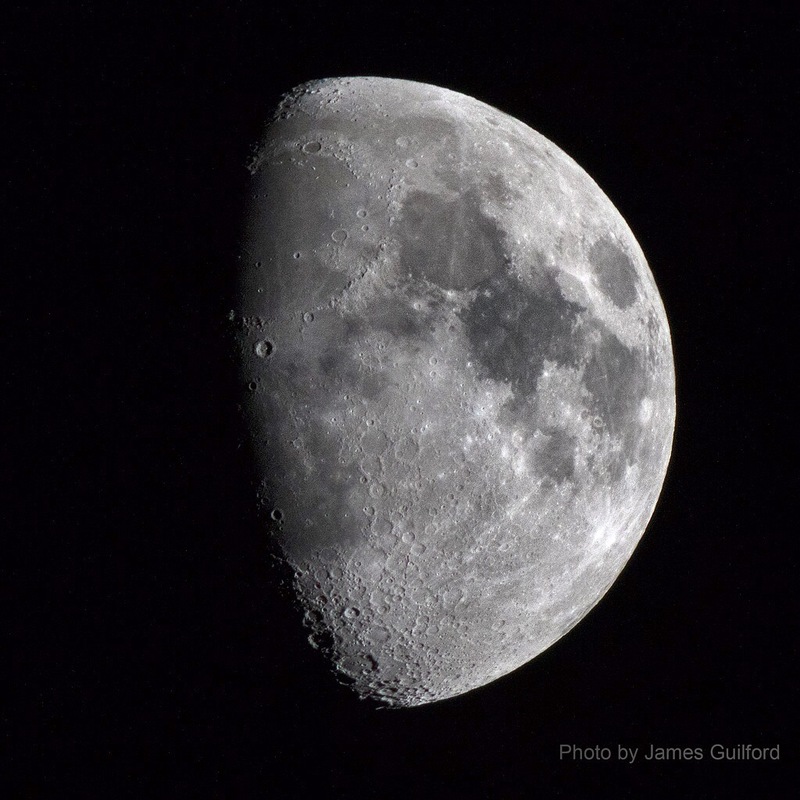 Visitors are invited to bring their smart phones and try lunar photography via our grand century-old telescope! Patience will be a necessity as acquiring good smart phone images through a telescope is more difficult than it might seem! Here is a link to a map of the Moon with some of its most visible features labeled. The map may be helpful in figuring out just what it was you photographed, or what you may be able to see through binoculars or a telescope!